A short MMM, for a short month. February is already ending, that was fast. Please vote for my photo in the iHigh contest. Just click on the baseball player to the right. I am in the top 25. Friday they cut it down to the top 10. Help me make it to the next round. 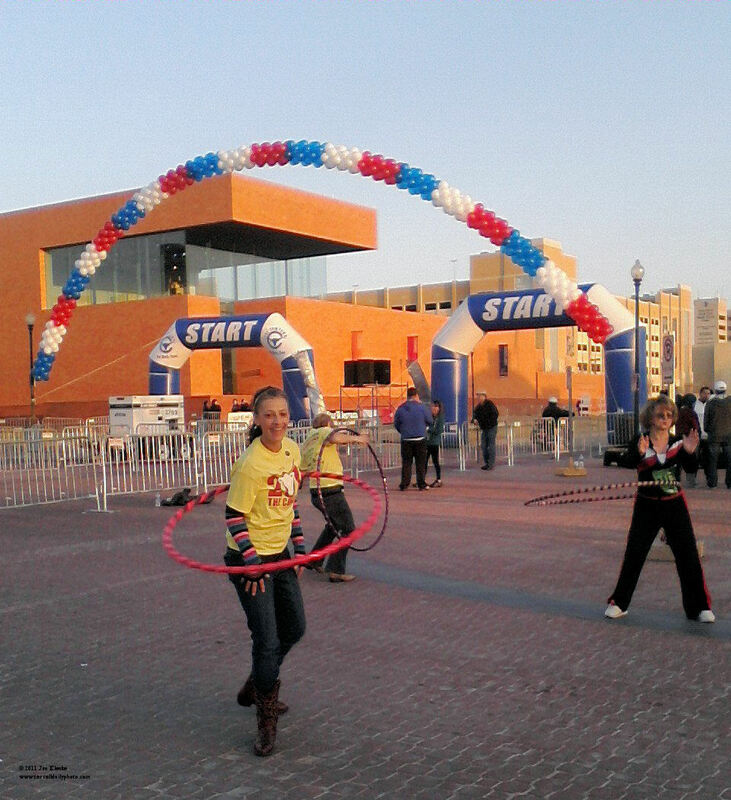 Saturday was the Cowtown 5K & 10K. I ran the 5K, Brian tackled the 10K. Brian has some shots of the 5K runners nearing the finish line. I think these ladies were getting in a workout before the 5K race. Sunday was the Marathon, Half Marathon and Ultra Marathon. Information for the Fountain 5K is finally online. Its April 16th at 9am. I hope they have a good turnout, there is a lot of competition on that day, including races in Rockwall and Sunnyvale. Don't you hate reading something online or in a paper and know that its wrong? Or the person writing or describing the action on television doesn't have a clue about the event or sport?